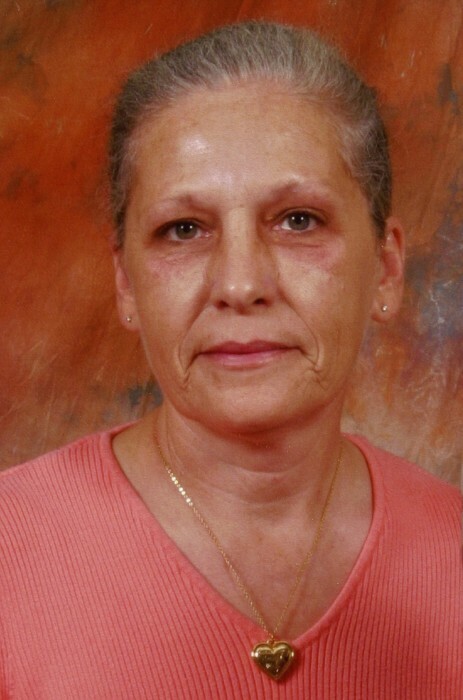 Mrs. Sherry Brashier, age 57 of Berry, passed away Sunday, November 25, 2018 at her residence. Funeral services will be held Thursday, November 29, 2018 at 12-noon from Nelson Funeral Home. Burial will follow in Pleasant Hill cemetery in Berry. The family will receive friends Wednesday evening from 6-8 P.M. at the funeral home. She was preceded in death by her parents: David and Zelma Brashier, brother: Jimmy Brashier, sisters: Mary Sheppard and Margaret Freeman, grandfather: William Brashier, and a great niece: Haley Lollar. Survivors include her husband: Donnie Traweek of Berry, son: Kevin Brashier of Berry, daughter: Pamela Brashier of Winter Haven, FL, brother: Billy Brashier (Sandy) of Berry, sisters: Sara Gray (Donnie), Sally Thompson (David), Christine Gray, and Nellie Harbin all of Berry, one grandchild and one great-grandchild. Honorary pallbearers are: Salem Nazarene Church, Northwest Alabama Hospice, and Quita White. Active pallbearers will be: Jason Harbin, Jonathan Freeman, Timmothy Brashier, James Thompson, Austin Odom, and Wayne Watkins.